Introducing summer skills classes and workshops! 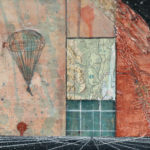 These short-format sessions are designed to help you grow creatively and with confidence through drawing, field sketching, and mastering mixed media techniques. We keep the class size small (max. 8) for individual focus and attention. Ages 16 and over. If you have any questions or are ready to register please contact me directly, perri@vmgworks.com. For “True Nature”, please register with the Methow Conservancy via this link. Course Descriptions are below. Hope to see you this Summer! $135 plus $30 for a field sketch kit you keep. $120 plus $15 for materials you keep. Do you get inspired by the natural world? 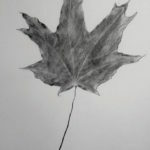 Are you interested in learning how to jot, draw and write, exploring nature as subject? 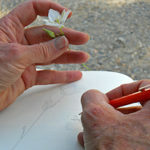 Join me along with Mary Kiesau, naturalist and educator at the Methow Conservancy, in this hands-on class to explore the natural world of the Methow and learn the fundamental aspects of field sketching, note-taking, and journaling to creatively engage your surroundings. During the first half of each day, we will master drawing with pencils and pen, and loosen up with some fun writing exercises. We will then apply our new skills in the field, working at a beautiful location in the Methow Valley. 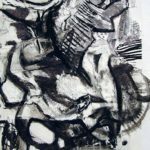 This class is designed to grow your thoughts, feelings, and observations of the natural world, while providing easy-to-learn techniques for drawing, journaling, and composition. 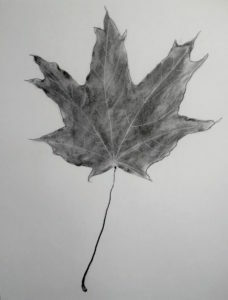 No experience is necessary, though “How to Draw A Leaf” class is recommended as a preparatory course. Hi Perri….is your Sept. 20th class full? If not, I would like to sign in. Otherwise, please put me on the list for October 4th. what classes are you offering in spring/summer 2017 and where.